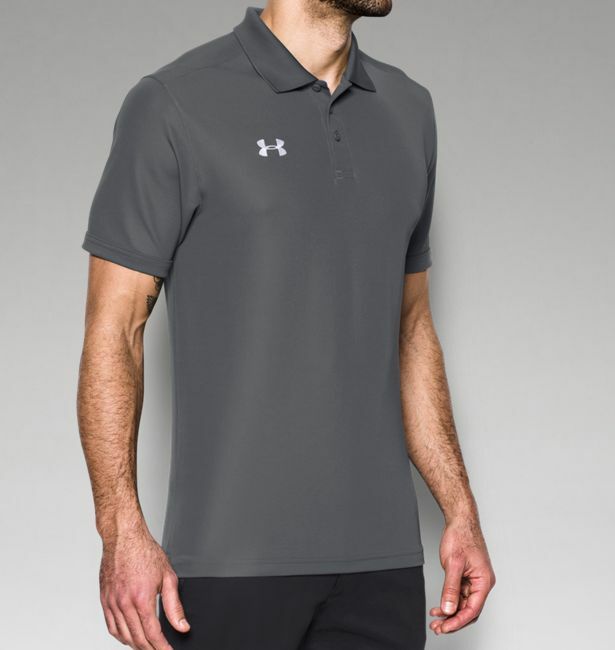 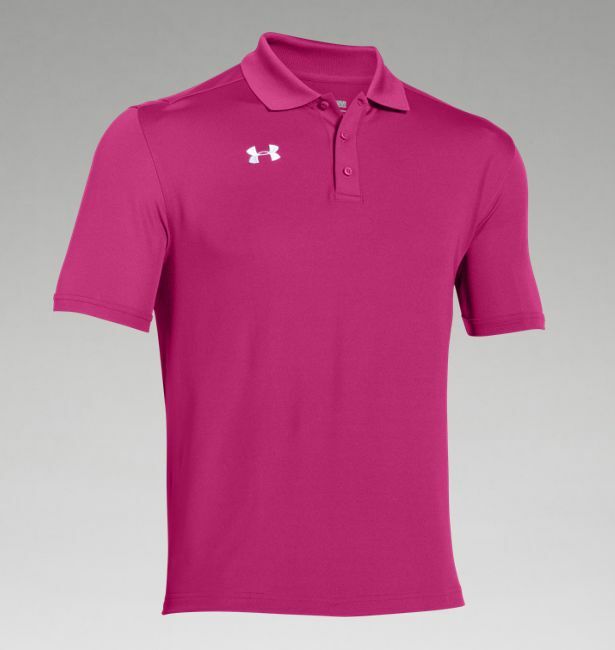 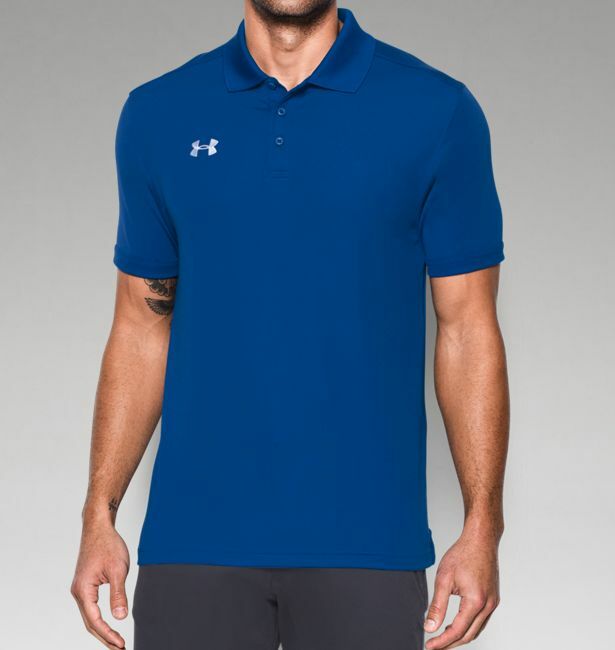 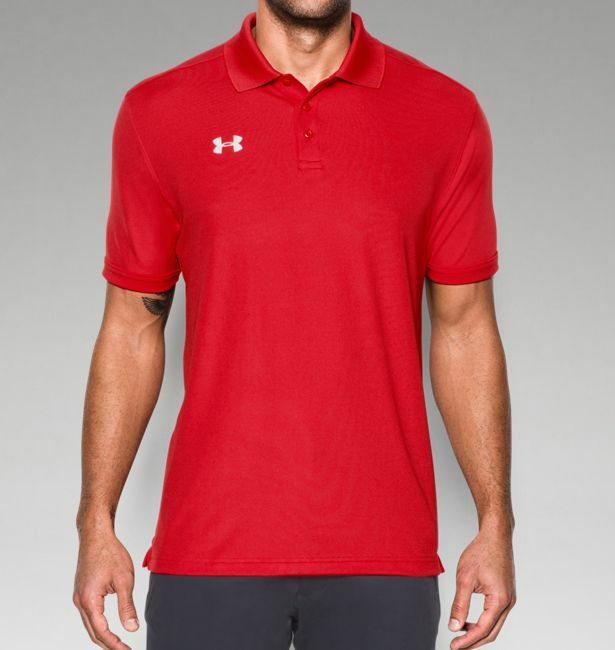 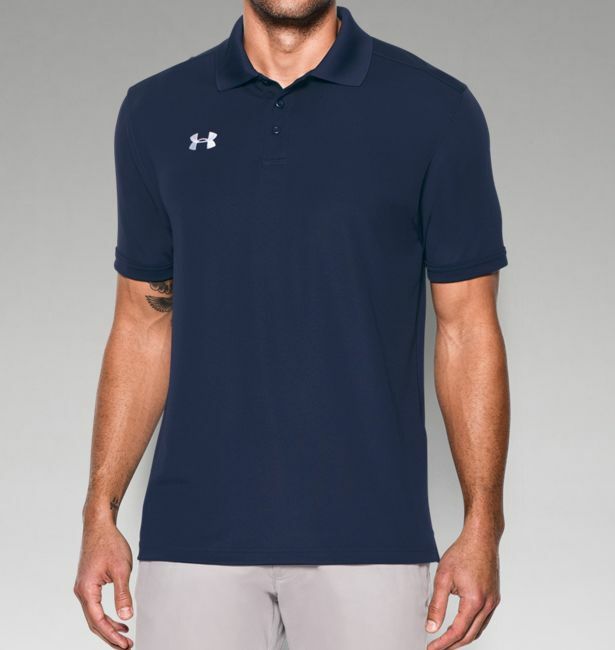 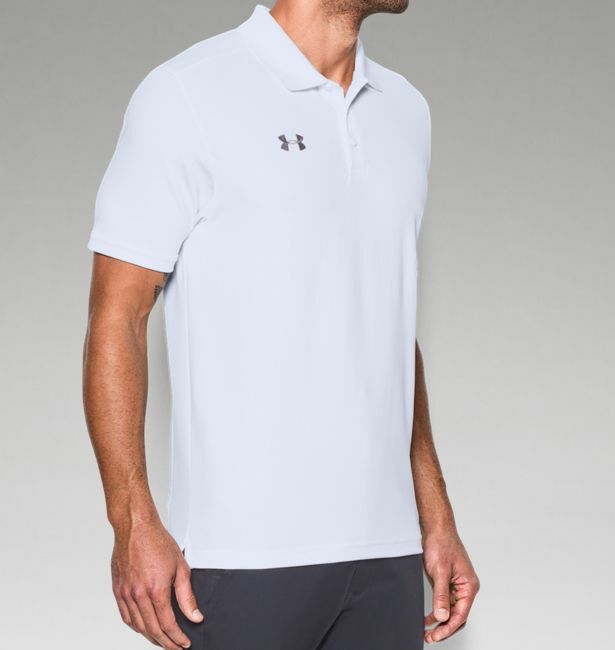 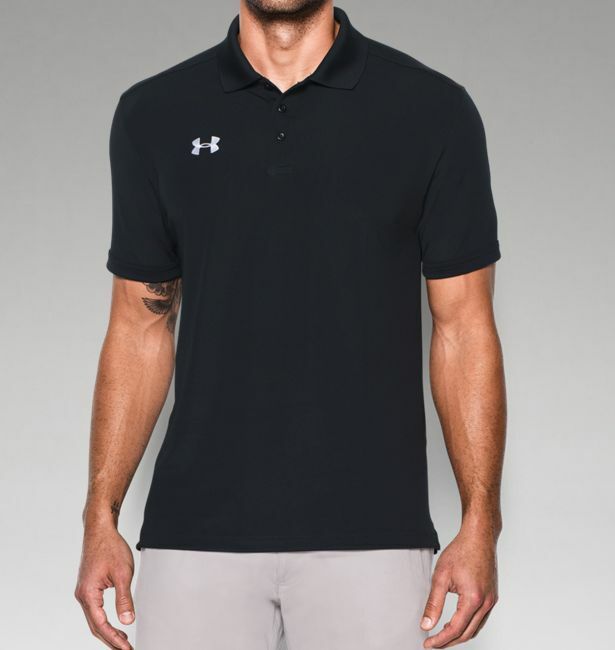 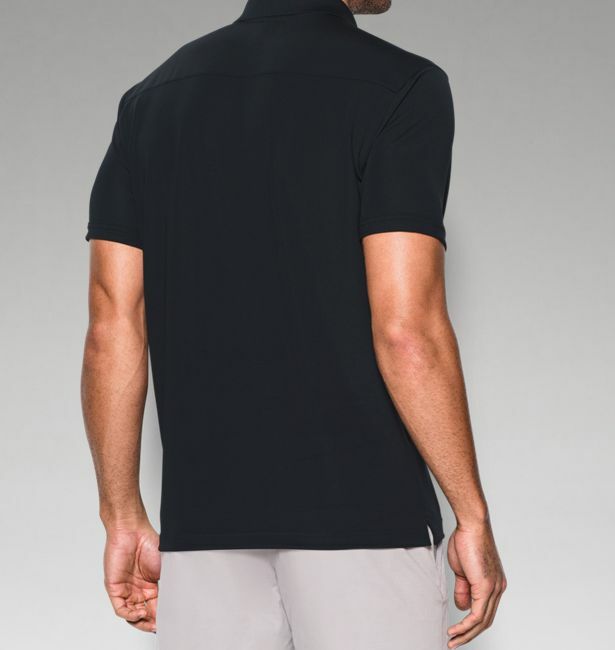 Your favorite classic Under Armour polo now with an updated retail fit. An essential polo for coaches, business wear or even just for a sleek look. Add your team or business custom embroidered logo for a great look that won't disappoint. 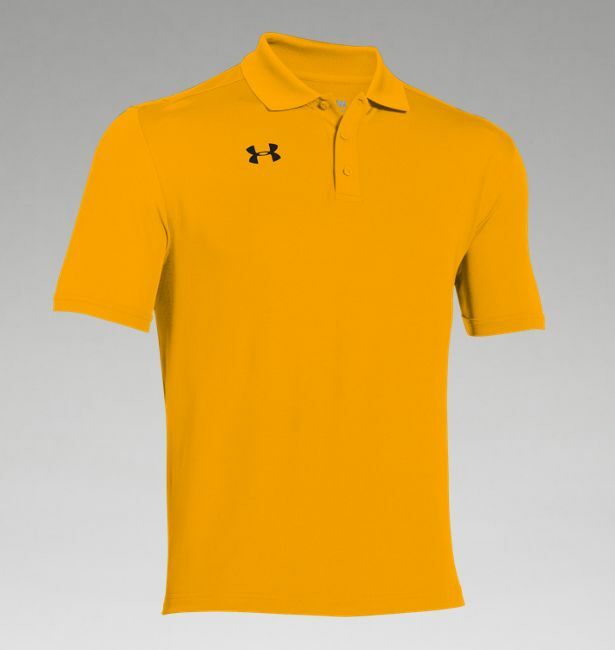 Due to the large number of size/color combinations, we will email you immediately if your choice is sold out or on backorder. Please check your spam folder for valid emails.